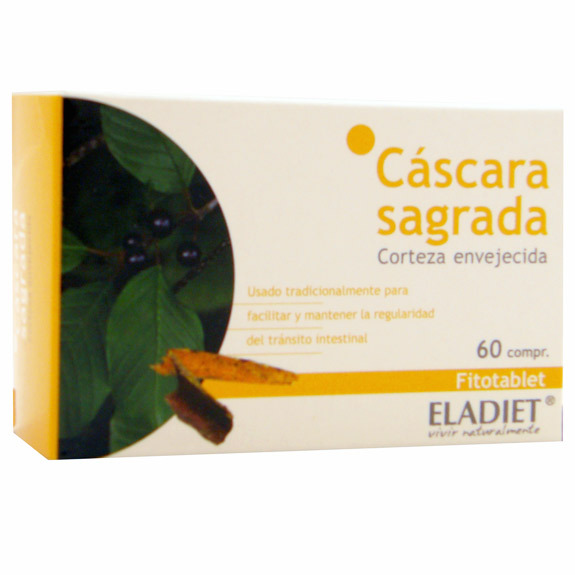 The Cascara Sagrada Fitotablet's Eladiet facilitates and maintains regularity of intestinal transit. Directions for use: 1 capsule a day before bedtime. 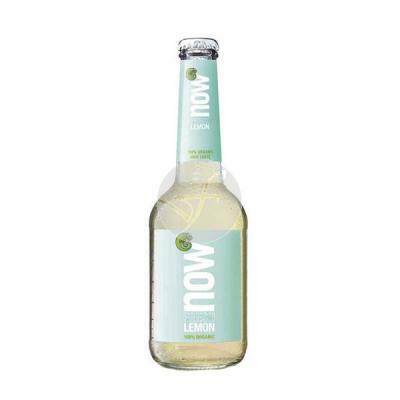 Ingredients: Cascara Sagrada 150 mg, vegetable cellulose, Silicon oxide, magnesium stearate. Presentation: 60 tablets 330 mg container.